We discuss what to plant now in your edible spring garden. If you are already on our organic Soil Building Program then your landscape is the perfect place to grow your own fresh vegetables! Or, if you are not using chemicals in your DIY landscape, then go ahead and plant those edibles! Even if you don’t have a raised bed or space in your landscape dedicated to growing fresh veggies, you can still tuck tomatoes, broccoli, herbs, eggplant, peppers and other seasonal veggies among your perennial beds…as long as your soil is rich, loose and healthy. You can also grow veggies in containers each season. Check your local nursery for transplants and seed. Or, order online. 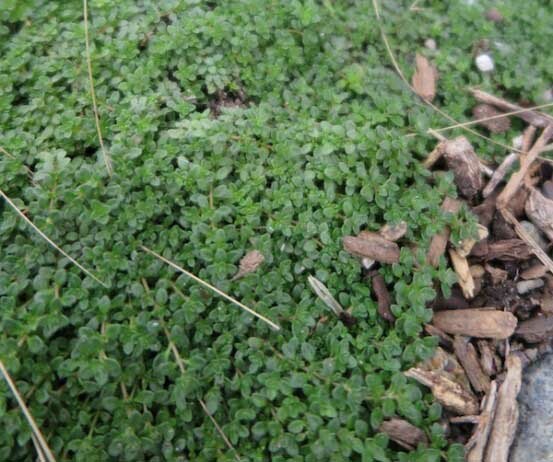 Creeping Thyme is an outstanding edible ornamental – perfect for planting between stepping stones. 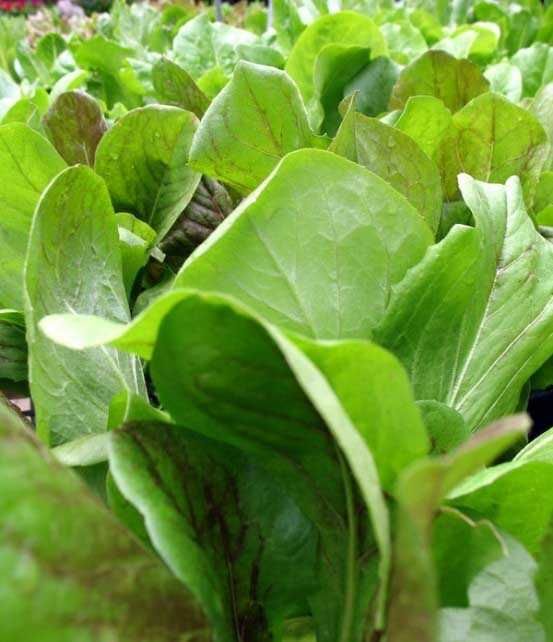 There’s still time to grow great greens in the garden. Don’t forget herbs! Oregano, thyme, sage and many others can be planted this month. Basil likes it a bit warmer, so April is often a better time to plant it outdoors. Lavender, oregano, rosemary and other important culinary herbs can also planted this month. Plant all edibles in at least six full hours of sun, in well-draining, fertile soil. Topdress with mulch, feed with an organic fertilizer and water regularly.